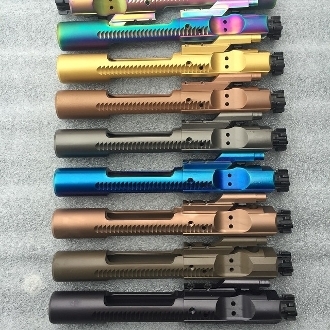 Our solid, reliable m16 bolt carrier group with an enhanced low friction high durability coating. This is just what you need to make your ar15 build your own. Select your coating and caliber. Choose your caliber/color. You'll love these BCGs!